seeking spiritual growth and Truth. Join us for weekly Truth Lessons that are inspiring, insightful and thought provoking. To help you on your spiritual journey, attend our classes, where we learn from spiritual leaders and each other. This Sunday’s Truth Lesson delves into how each of us can resurrect at Easter. It is the second in a series about Unity’s views on Jesus Christ and our relation to the concept. It’s all about making a paradigm shift in our thinking, so that we can live more enlightened and fulfilling lives—at cause and not at effect in our world. ​Unity member Judge Calvin Johnson hosted Rev. Mary Beth Ellis on his radio show on WHIVFM 102.3. ​They talked about myriad spiritual ideas and practices. Click here to view! Harriet Stafford's midweek prayer and healing service, a tradition in Unity churches, includes a guided meditation, New Thought readings, special prayers, and affirmations. All are welcome. Wednesday at 11:00-12:00 am. Katrina Zech, Registered Yoga Teacher & Certified Yoga Nidra instructor, will lead you to deep relaxation through movement, breath & mindfulness practice. Saturday at 10:00-12:00. 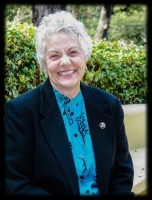 Susan DeMara leads the children's Sunday school that takes place during the Sunday service starting at 11:00AM. You will be guided through a meditation process with step-by-step relaxation induction, i.e. body awareness, conscious breathing, and visualization/intention/prayer. 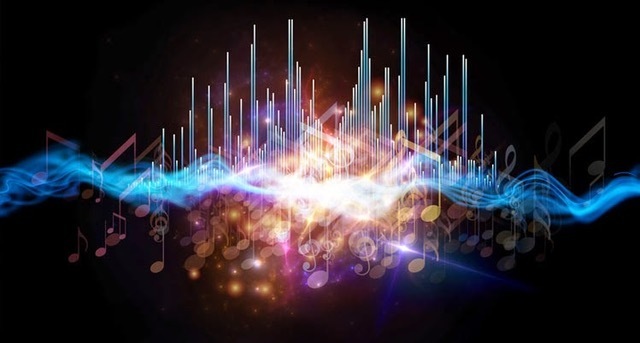 During the mediation, music instruments, sound healing tools and sacred song will be offered to create a therapeutic sonic container in which to hold the group in a space of safety, comfort and relaxation. By the principle of entrainment, we synchronize with our sonic environment. Music/sound is vibration. It affects us on a cellular level. Sound healing induces deep relaxation, stress reduction, balance, creativity, harmony, healing, and a connection with our higher selves. 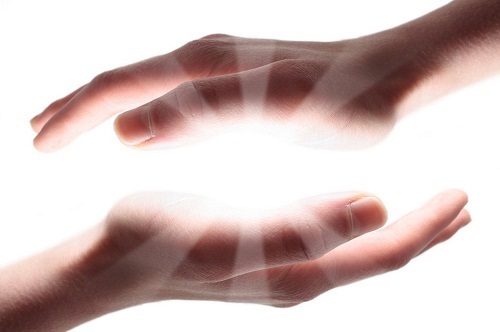 Holly Groh, MD, is coordinating a Reiki helping hands group at Unity of New Orleans Spiritual Center (use back door—parking available there).